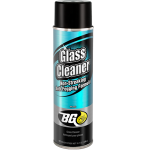 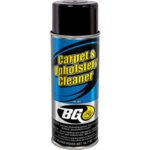 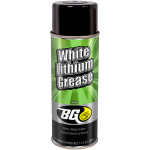 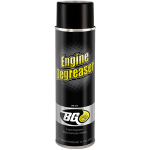 BG Dielectric Grease | BG Products, Inc.
BG Dielectric Grease protects and insulates electrical components and connectors. 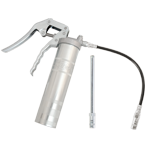 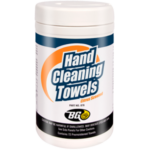 It is waterproof and prevents moisture and other contaminants from interfering with electrical connections in temperatures ranging from -40°F (–40°C) to 400°F (204°C). 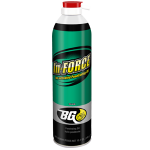 Silicone-based BG Dielectric Grease is proven to withstand high voltage applications and harsh environments. 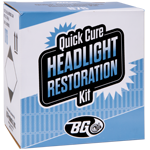 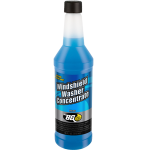 It is a great lubricant for automotive braking systems, outdoor equipment and can be used as a moisture-proof seal for automotive, aircraft and marine spark plug connections and ignition systems or as a chemical barrier coating. 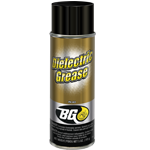 BG Dielectric Grease is VOC/CARB compliant.